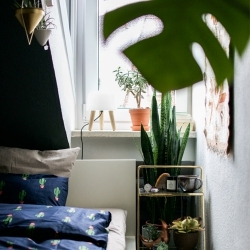 The darker season calls for festive lights, warm drinks, cosy homes – and colourful houseplants. 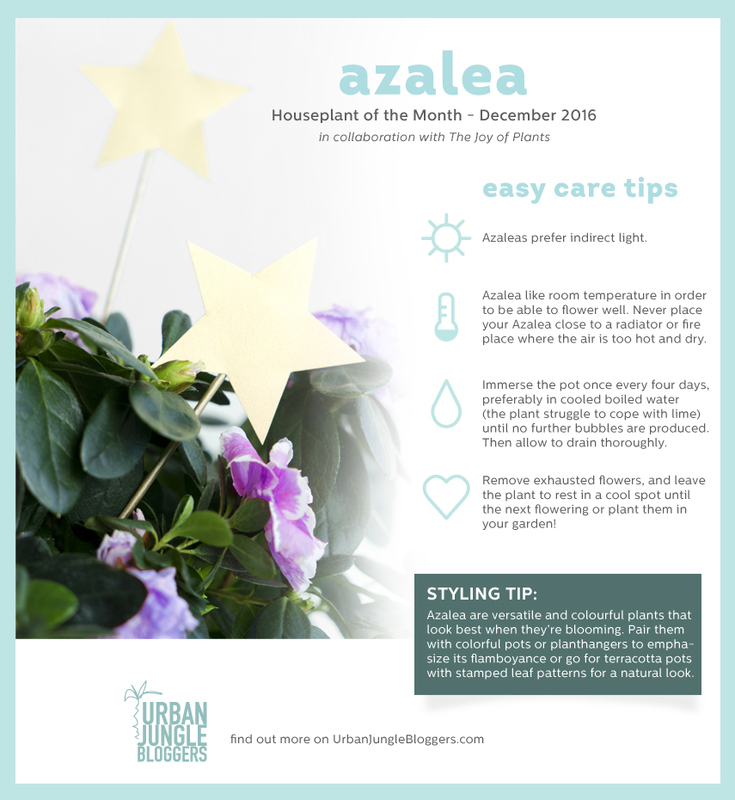 And the ‘Houseplant of the month December’ is definitely adding a full dash of colour to any interior – say hello to the lush Azalea! 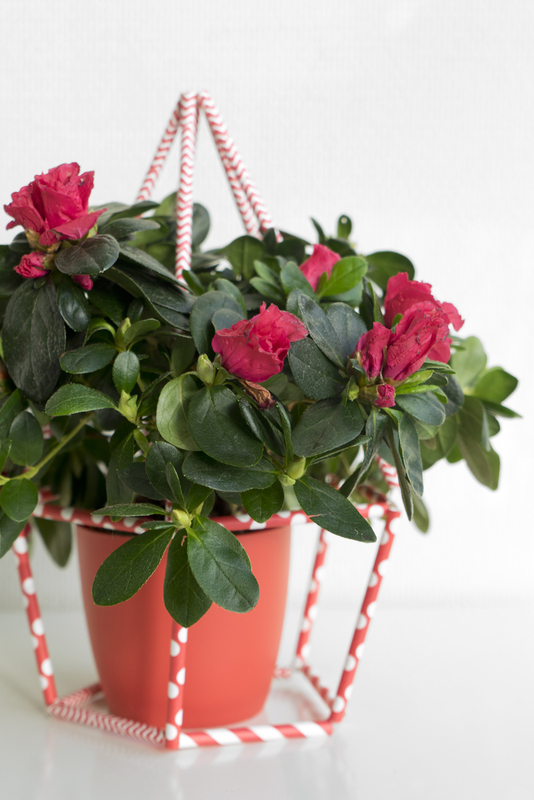 The Azalea’s flamboyant flowers are not only adding joy and colour to the darker December days, they can also perfectly tie in into your festive home decor styling. They bloom lavishly in the plant’s typical bushy shape, but they can also be found in more extraordinary forms like mini plants or pyramids. The colour range of Azalea’s blooms stretches from white, pink, to red, or burgundy, with some varieties providing bicoloured flowers. 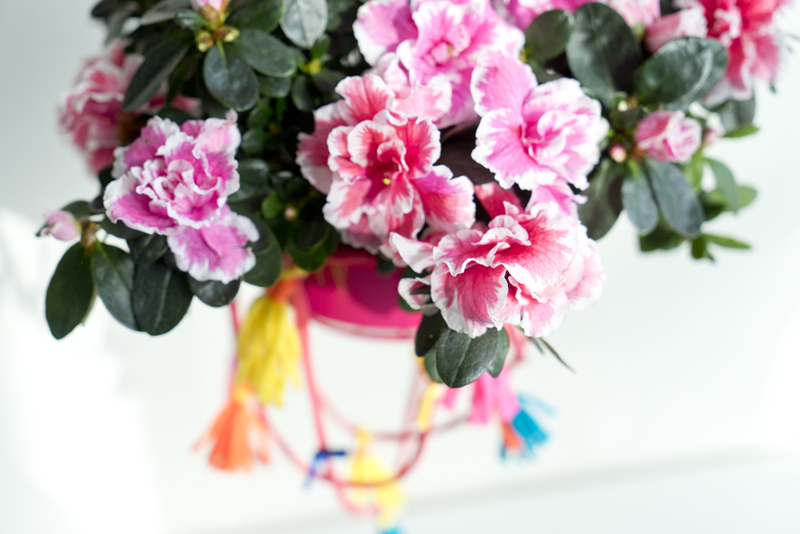 With its numerous shapes, colours and the rich blooms, Azaleas are a perfect houseplant for more vibrant, colourful homes. 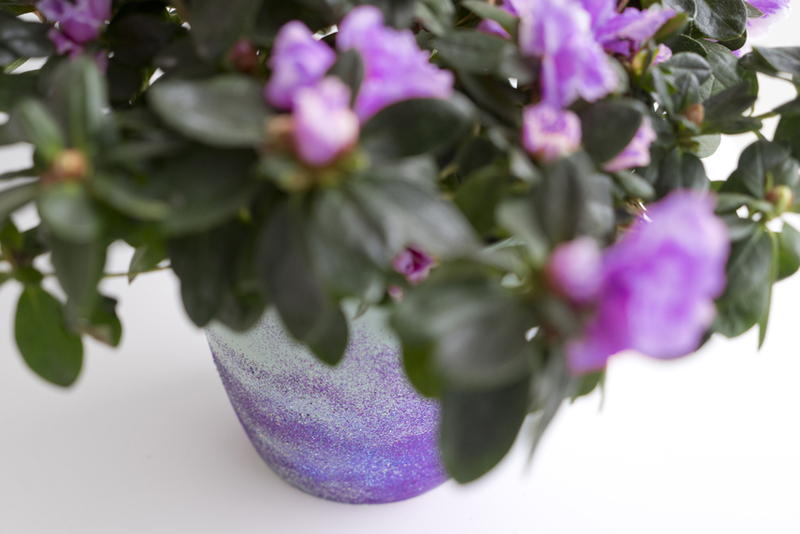 Now when it comes to styling your Azalea at home, be aware of its stark presence – the colourful blooms and its bushy figure are bold and do not require too extravagant planters. Opt for simple versions, monochrome pots, pale pastel hues or matt earthenware. 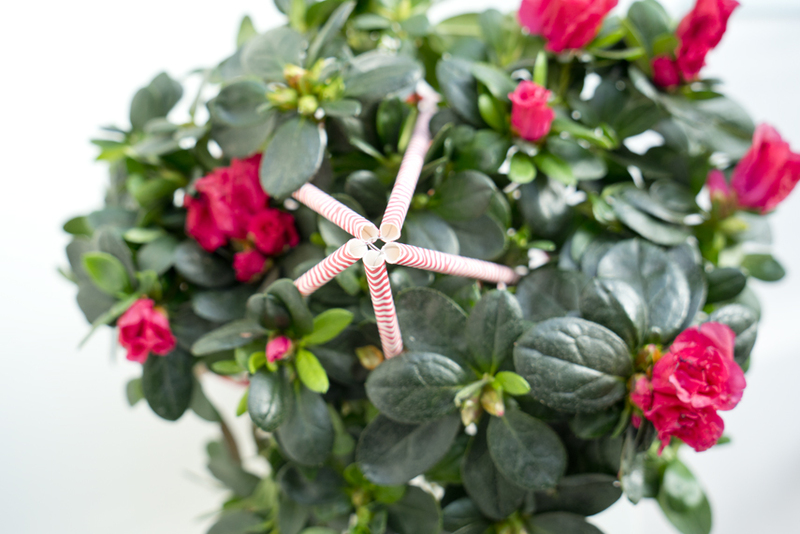 The star is obvious: The flowering Azalea itself! 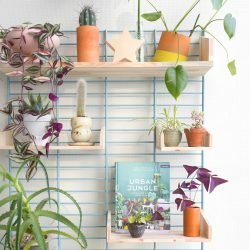 Other than that you can get really experimental with the plant styling – add one Azalea to your green and leafy plant gang for a colourful spot in your urban jungle, style a potted Azalea plant on a sideboard with art and other decorative items for a romantic vignette or simply go bold and add many Azalea plants all over your home for an overall floral punch. 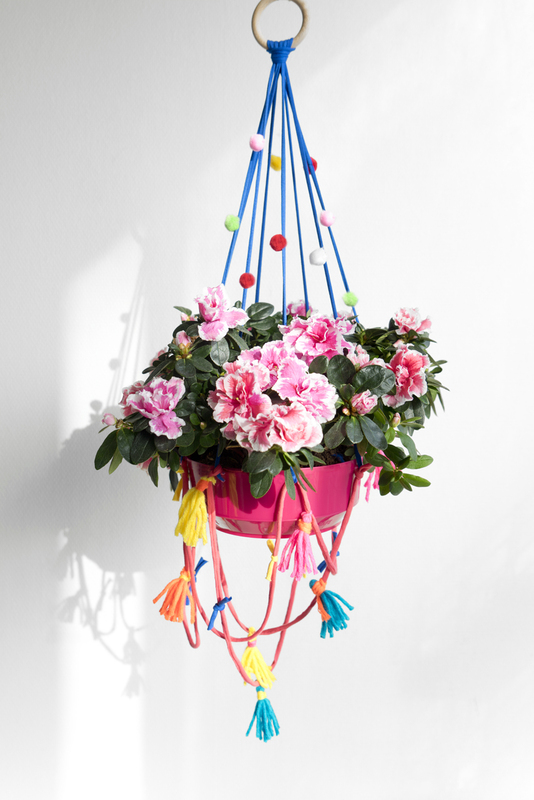 Whatever you prefer – the Azalea will certainly bring some energetic colour to your home. 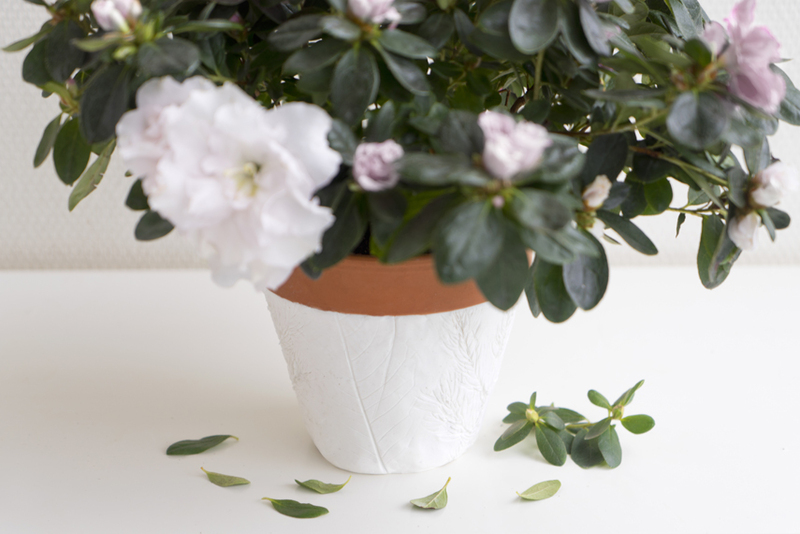 Did you know that the Azalea is the national flower of Nepal and remains highly popular in the Far East with festivities around the Azalea plants in Japan, China, and Korea? In Europe the plant has been known since the 17th century and today almost 85% of all European Azaleas are grown in East Flanders in Belgium. So you might know where your Azalea comes from if you are based in Europe!